60 mm optimized image circle maintains pinpoint stars to the far corners of the largest available sensors. Extended spectral range takes advantage of sensor response in the 700-900 nm range, allowing a brighter overall signal to be detected. Redesigned focusing system minimizes focus shifting or other unwanted motion of the primary mirror, enabling easy and stable focus. 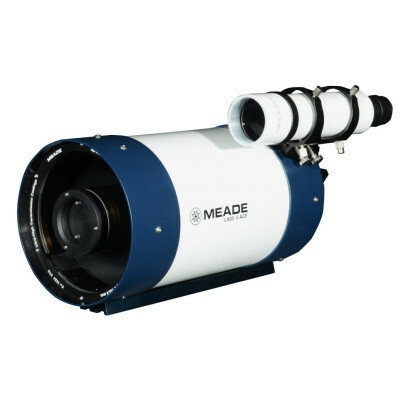 The Rowe-Ackermann Schmidt Astrograph (RASA), is a cost-effective optical system for space surveillance, Space Situational Awareness (SSA), other scientific applications, and advanced wide field astroimaging. It offers unprecedented value in aperture, speed, field of view, and optical performance. 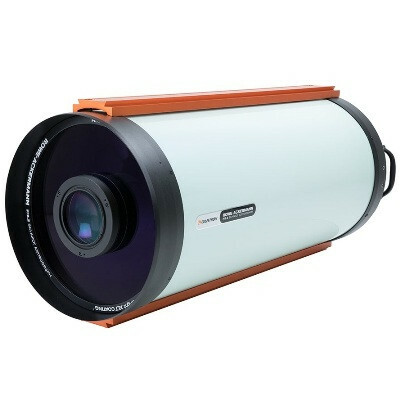 The RASA design has a convenient external prime-focus image capture location with a flat focal plane, providing small spot sizes to the edge of a wide field. The result is images free of optical defects like field curvature, off-axis coma, and astigmatism. 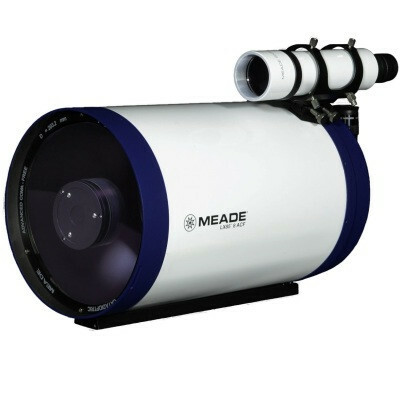 The 36 cm aperture version is the largest RASA Celestron manufactures; it is the biggest and fastest (f/2.2) optical instrument of its kind available off-the-shelf. Unlike most telescopes, which only focus visible light (400-700 nm), the RASA 36 cm focuses an extended spectral range (400-900 nm), allowing a brighter signal to be detected by a camera sensor. 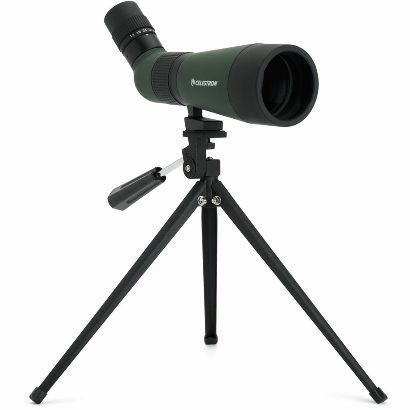 The RASA 36 cm also features a redesigned focus system, which ensures easy and stable focusing. RASA 36 cms ample back-focus distance (77.5 mm) accommodates a wide variety of imaging sensors. 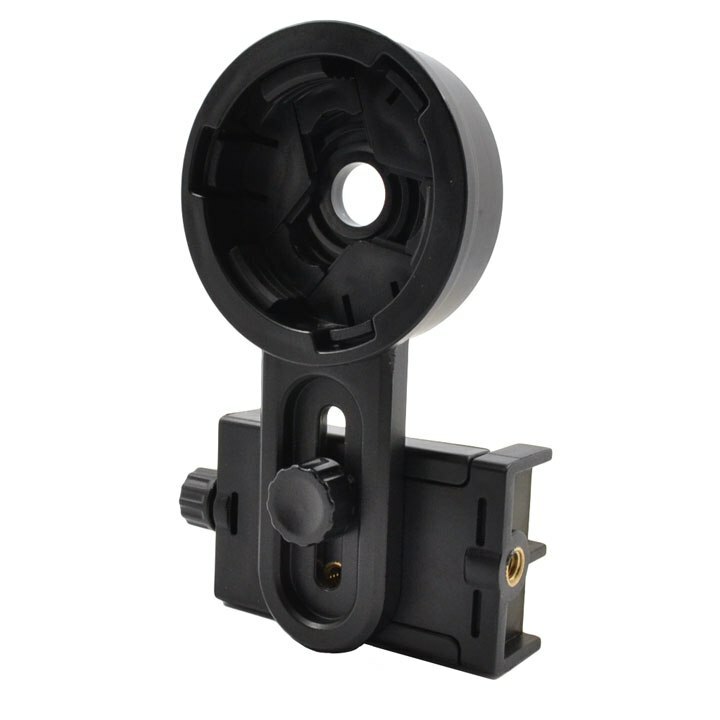 A custom camera adapter can be added for a field of view up to 4.4 degrees. RASA 36 is a professional-caliber, high-precision instrument. 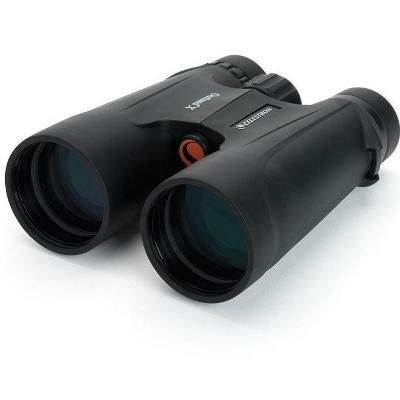 It is manufactured and aligned to an exacting standard to provide exceptional optical performance. The telescope has been packaged to ensure it retains alignment and resulting performance during transport. However, due to the weight, size, and known stresses of shipping via parcel service, Celestron has determined that the ideal transport is a palletized delivery.